Happy Friday! I'm so ready for the weekend, what about you? It's been a long week for us, so we are looking forward to sleeping in tomorrow morning and hanging out at home. Thanks so much for your sweet responses to last weeks post on simple decor. I'm so happy I'm not alone in my quest to simplifying everything! 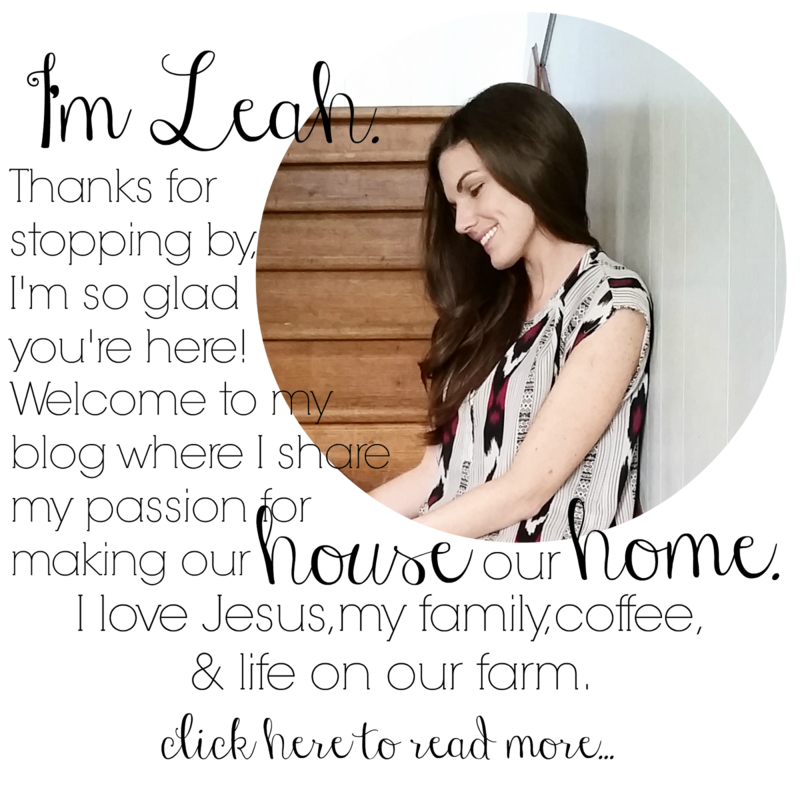 Today I want to share with you my thoughts on simplifying our finances. I've already shared with you our desire to live life more simply, and what that means to us. A huge part of achieving the life style we so desire is to simplify our finances. Not long ago we were up to our eye balls in credit card debt, had no budget or plan for our money whatsoever, we had no savings, and we put very little thought into what we were spending our money on. 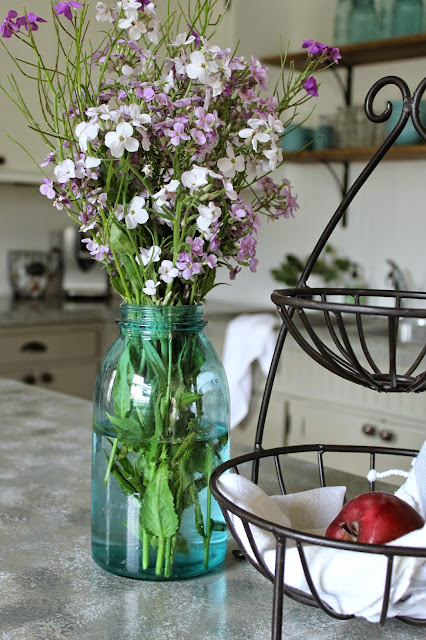 I've always been rather thrifty and a good bargain shopper, especially when it came to decorating our house, but what I didn't realize is that just because something was cheap or a good deal didn't mean I needed to buy it. It sounds pretty simple, but I struggled, and didn't even know it. For example, if I found throw pillows marked down to five dollars at Target and they were sort of cute, I'd buy them! I mean five dollars for a nice throw pillow is too good to pass up, right? Who cares if I don't have anywhere to put them, I'll find a place! Yes. That was my thought process. Then I would buy them, find a place to put them, and then a couple months later realize that they didn't really go with the look I wanted for our house, and I would give them away. This doesn't seem like such a big deal, but over time these small purchases add up. Early on in our marriage my mother-in-law encouraged us to attend a class offered at her church. The class was called Dave Ramsey's Financial Peace. Did we do it? No. We were too busy, and we thought we had it all figured out. We didn't really see the need for a class to tell us how to spend and budget money. Wow, we were wrong! We could have saved ourselves so much stress if we had just taken the class, but then again maybe God allowed us to go through financial chaos so we could really appreciate and understand financial peace later on. A couple of years ago my husband was blessed with an amazing promotion at his work with a pretty substantial salary increase. It was the very same year we purchased our farm which had always been our dream. We felt so excited that things were turning around for us. I was so eager to begin fixing up the farmhouse. Since I only wanted to do small things like paint, switch a few lights, etc. and do major renovating later on, I thought I was being very budget savvy. But here's the thing, I needed a lot of paint at once, and I couldn't stand the carpet in our upstairs hallway, it absolutely had to be replaced with hardwood floors or we simply could not move in. No way. So, I decided to open up a credit card at Lowe's. After all, my husband has this great salary so it won't be a big deal to pay it off, right? Oh my goodness, if I could go back in time and smack myself I totally would! Within a couple of months I had maxed out my Lowe's credit card, and my limit was $6,000! And that was just one credit card. We had several. What I didn't consider was all the money that our farm needed. We bought a fixer upper. The house, the farm, everything. Total fixer upper! We run our farm as a business, so there were things that had to be repaired or replaced immediately just so we could operate. Here's my point. Even though we had more income coming in, we were spending more than ever, so we were in a worse position financially then we had ever been in before. Also, we still had the mortgage to our first house, because it just wasn't selling like we had hoped it would. Talk about financial chaos, yes we had plenty! We needed to be grown ups, get responsible with our money, and get a plan, fast. One week my dad brought over some books he was getting rid of for me to go through. In the box was Dave Ramsey's book, The Total Money Makeover. I began reading and simply couldn't put the book down. It was so good and such an eye opener. I kept blabbing on and on to my husband about everything I was learning and he was soon on board! We were ready to become financially fit, and super motivated to make it happen! We put all Dave Ramsey's steps into action and really got serious about budgeting, saving, and paying down our debt. I put a complete freeze on spending money on our house. I went almost 6 straight months without even stepping through the doors of Target because I knew it was a weakness for me. It was during that time that I began to realize how much we were truly blessed with. God had blessed us so much and we knew we were not pleasing Him with the way we were managing what we had been given. I am so happy to say that today we owe zero dollars on our credit cards and have no plans at all to use them in the future. We also have some savings built up now, and I have found way more enjoyment out of giving money and saving money than I ever found in buying new throw pillows. "God tends to pour blessings on people going in a direction He wants them to go." We are not completely debt free. We still owe on our farm, and we have a small mortgage left on our first house which we decided to rent out rather than sell. But, we are free from what Dave Ramsey calls snow ball debt, and we now have a budget and a plan for our money and our future, and it is so freeing! It hasn't been easy, but it is so worth it! Now that we are making progress I do go to Target occasionally, but if I buy something for the house it comes from my house budget or my personal miscellaneous budget envelope, and the purchase is well thought out. The next big purchase for us will be a vehicle. I currently drive a 2001 Jeep, and sooner than later I'll have to get something else, but for right now it serves it's purpose while my car fund is building. Eventually when the right car comes along we will be able to just buy it. "The average millionaire drives a two-year-old car with no payments." Cutting back on spending has really helped maintain our house clutter as well. I mentioned last week that I used the Kon-Mari method to organize our home, but that I am doing it all over again now that I am more aware of what I'm bringing back into our home. I plan to talk more about that next week. It's funny because now I see things so differently. I like having less stuff rather than more. I've also found that I'm happier saving and purchasing one high quality item instead of sporadically spending on a bunch of cheap stuff I don't even need. I feel happy and I can breathe a little easier. Through out this process I've learned to find contentment in what I have today, right this very moment. We seriously have so much to be thankful for. In the grand scheme of things it's not about the amount of stuff we have, after all when we leave this world none of it comes with us. It's about how we manage what we have been blessed with, whether it's a little or a lot, and how we love and give to others. Let's be thankful today for what we have been blessed with right this very moment! I hope you all have a wonderful weekend. 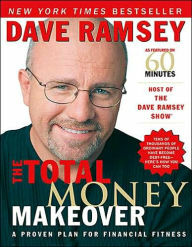 If you are seeking to make a change in the way you are managing your money, I encourage you to read Dave Ramsey's book. It's life changing! P.S. I am not affiliated with Dave Ramsey in any way. I am only sharing our experience in hopes of encouraging others who may benefit from his plan as well! Your posts have been so very helpful to me. After decluttering my home,I have developed the same mindset when shopping - I only purchase an item if I truly need it and not just because it was a great bargain or I liked it. Granted, shopping is no longer that much fun for me because there really is nothing I need, but I like the trade off much better - LESS STUFF!!! Absolutely Lala! I couldn't agree more! I'm so happy you find these posts encouraging, and I'm happy you are feeling that same freedom from having less stuff! I love your comments! Have a wonderful day!